LORE, a historical education group, wants to encourage reading through an event based literacy program, the Knights of the Fabled Reader. This reading program is aimed at beginning readers from the elementary grade level. This program is to encourage reading and how it brings history to life and to help them develop the love of reading. Once your child has read five books and filled out a book report form, they will earn (1) children and (1) adult day tickets to the Koroneburg Renaissance Festival. Just turn in the form to our ticket booth at the festival! 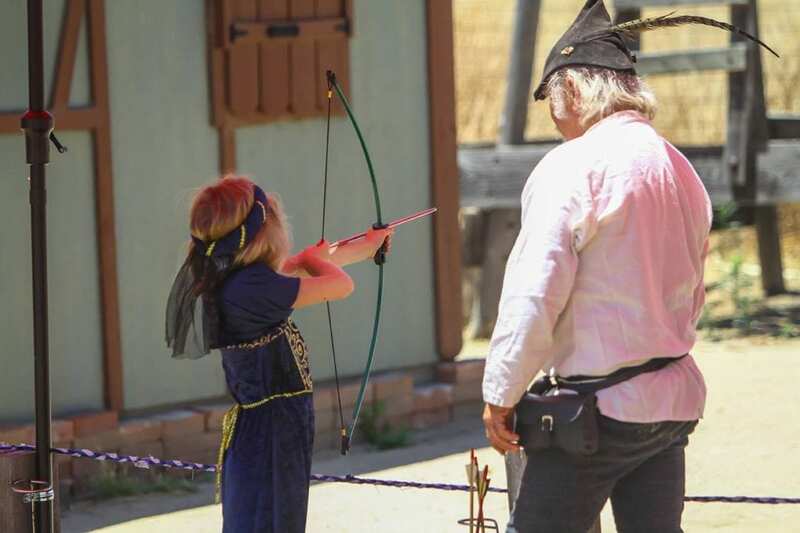 This way you and your child can attend this historical reenactment festival put on by LORE. The key to this program is emphasizing freedom of choice, and emphasizing the aspects of reading your child enjoys. Your child gets to choose what books they read! Rather than test your child for critical thinking regarding the books, we simply ask them to write about the things they enjoyed, further solidifying the enjoyable parts of reading for your child. The dates are: Memorial Day 3 day weekend and the first 4 weekends in June. At Koroneburg, your child reader will be knighted in a knighting ceremony at the festival and receive a pin proclaiming them a Knight of the Fabled Readers. We also have created a series of eight collectible bookmarks. Each bookmark has a fun historical fact. Each reader may choose one from the eight. A certificate proving your child's acceptance into the Knights of the Fabled Reader will be mailed to them after the festival. 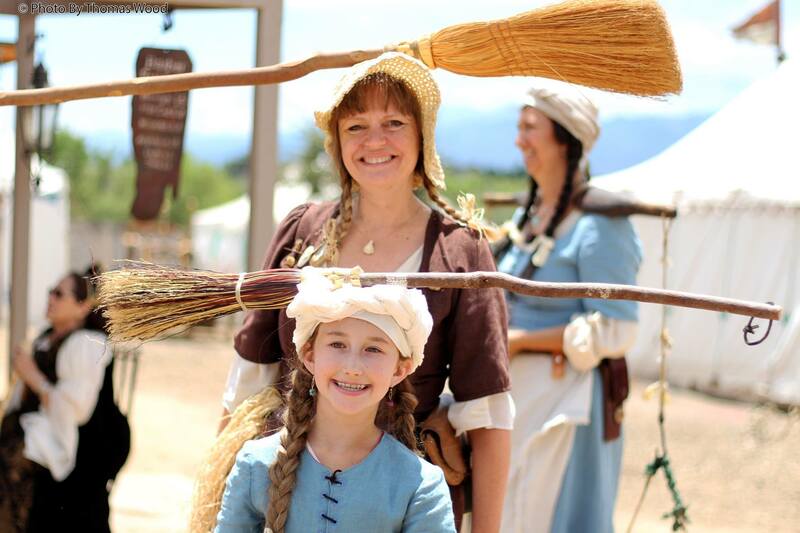 The Koroneburg Renaissance Festival brings history to life for our guests. 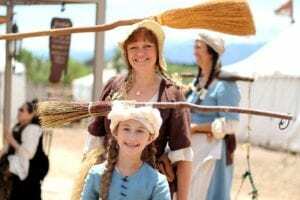 The reader will have the day to enjoy history throughout the Festival and they will learn about crafts of the period like candle making, blacksmithing, leatherwork and so much more in our permanent reenactment village. Participation is as simple as downloading the form below, and bringing it to the Festival once the reading assignment has been completed. For the Middle School/Junior High students we have a program called the Great Minds Project. Great Scientist of the period created fascinating ideas and inventions. Here students can develop a project based on historical ideas but reflects their idea of future improvements.